Built in 1950, Hangar 1 is the most historic hangar on the airfield. Imagine the years of aviation it has seen! When this hangar was built, it wasn't wired for electric. It has since been seen several improvements as electric service and electric lift, bi-fold doors. Built in 1959, the first of a two hangar project, had sliding door originally. The hangar doors were later replaced and now have an electric lift, bi-fold type door. Built in 1959, as second of a two hangar project, had sliding door originally. The hangar doors were later replaced and now have an electric lift, bi-fold type door. Built in 1974, this was the 4th in a bank of hangars. This hangar features bi-fold doors and office space for the Illinois State Police - Air Operations Unit and airport attorney. During the late spring, summer, and early fall months, tenants are able to use the water hose located on the southeast corner of the hangar for washing aircraft. We ask that tenants are cognizant as to not block the taxiways for outbound or inbound aircraft. Built in 1992, this larger hangar was a much needed addition. 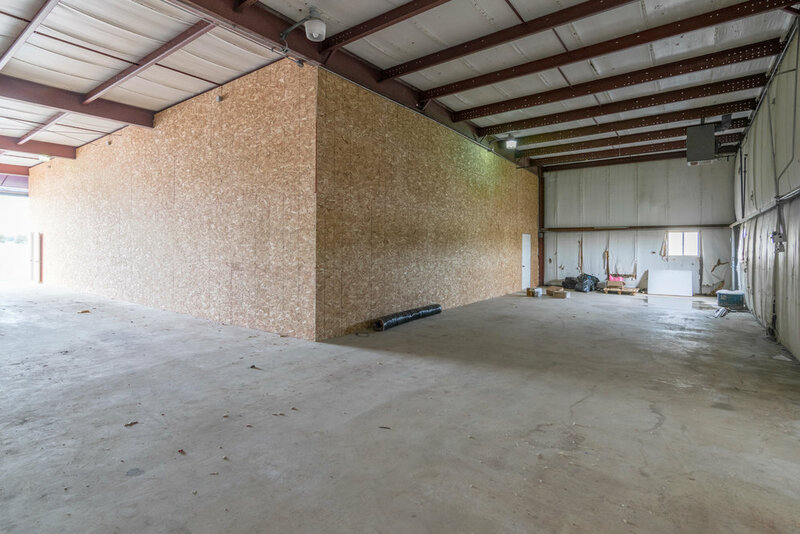 This hangar features 10 units instead of the 6 unit hangars that hangars 1-4 provide. The hangars located in the 4 corners of the building feature extra space for aviation related storage. Built in 2003, this hangar is the newest hangar on the airport. Like Hangar 5, there are 10 units along with 2 storage units located on each end of the hangar. These units are available for lease as well. See airport manager for leasing information. Hangar E - Radio Ranch, Inc. Located at the Whiteside County Airport in Rock Falls, Illinois, Radio Ranch is centrally located to serve the communications needs of northwest Illinois. Radio Ranch provides a full line of avionics, telephone, two-way radio, security, and Surveillance equipment. Radio Ranch IS your one stop communications solution.